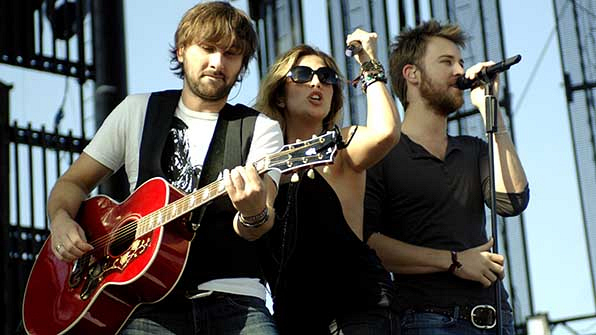 Kelley and Haywood are the gorgeous guys in country group Lady Antebellum. Charles sings lead and background vocals, as well as plays guitar. Dave also sings background vocals and is quite the musician: he plays guitar, piano, and the mandolin.